All parents want their children to be happy, healthy and to have every opportunity. They want to be able to rely on a great local school and know that their kids are getting the very best start in life. 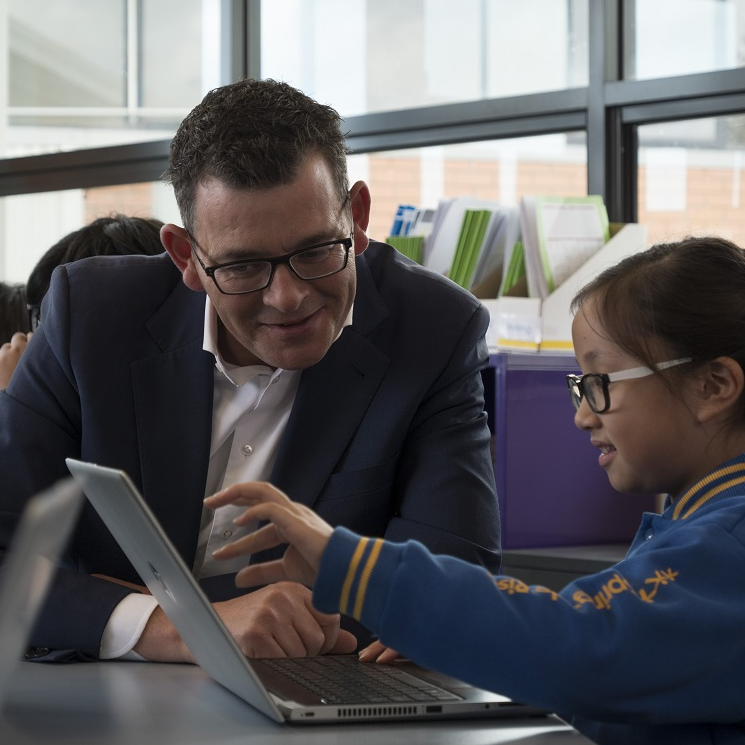 It’s why the Andrews Labor Government is building 70 new schools, fixing 1,300 more and helping families cover the cost of uniforms and books, camps and excursions. Our positive plans will keep delivering good quality schools – for every child, wherever they live and whatever their background. 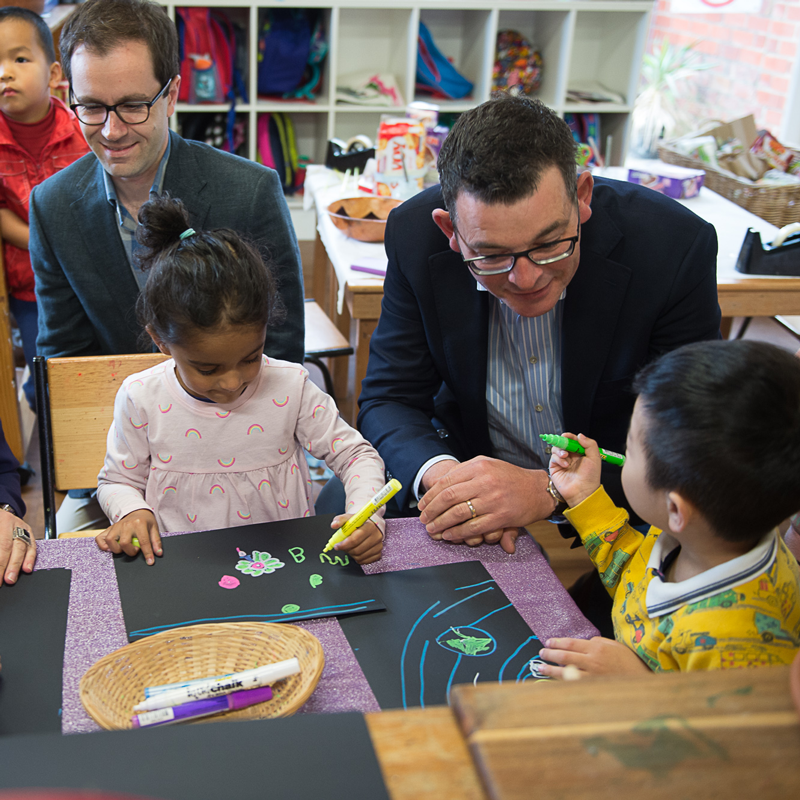 Only Labor will make sure every child gets the great education they deserve.